For a long time the big blue F was my main social network for communicating with people, keeping up to date with news and just receiving boredom. However for the last few it has been left gathering nothing more than automatic posts and links because it really is a horrible place to spend much time. I’ve finally deleted my account for good, and not for the reasons you might expect. 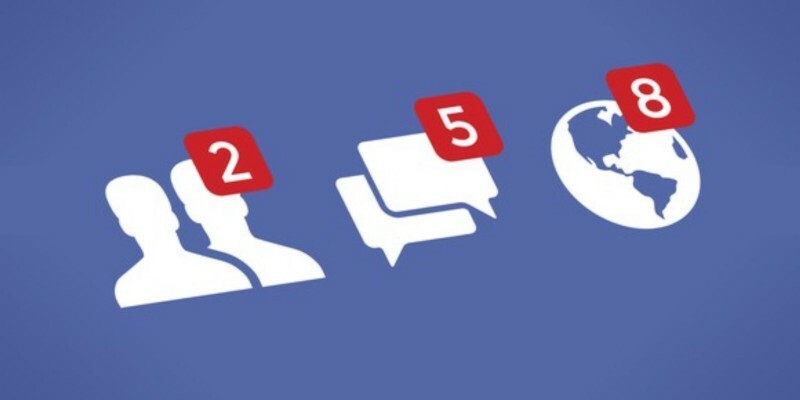 There are may reasons to ditch Facebook. Huge concerns with the privacy of all of their mobile apps, their apparent disregard for their involvement with fake news to name just two. Although it was a recent podcast from Note to Self that made me dig through the settings and find the delete account option. It introduced the concept of Ghosting to me, a term that epitomises the don’t care attitude of modern society. Where a person simply ignores a person that they don’t want to talk to any more. This refers usually to online dating, but I didn’t want people that I was friends with on Facebook to think I was doing this to them. I’ve missed messages and comments on photos that I have not replied to, simply because I don’t log in any longer. All most posts are from other apps such as Instagram or IFTTT recipes. Conversations regarding a message someone sent me that wasn’t replied to are uncomfortable to explain, and I simply don’t want people to think I am treating them as if they don’t matter. ￼ It’s very easy to miss understand intentions without visual clues so it’s completely reasonable friends would think I’m blanking them when people treat others as if they didn’t exist. If we’re friends on Facebook I’m sorry for not being there any longer, however I haven’t been there really for a very long time — I was just a ghost.